PORTABEL is a project space for contemporary art jewelry and metal work located in the centre of Oslo. The project space consists of a showroom and a small workspace. PORTABEL aims to give art jewelry its very own gallery in Oslo and show carefully curated exhibitions, pop-up events and projects from Norwegian and international artists. 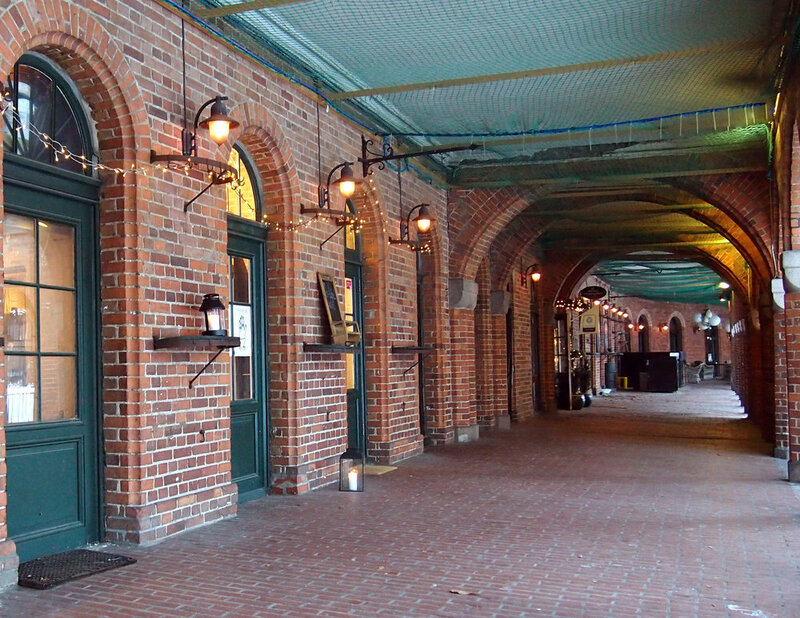 PORTABEL is located in Kirkeristen, the old bazaar surrounding the Oslo Cathedral (Oslo domkirke) together with other arts and craft workshops. Easily accessible from Stortorvet or the stairs up from Dronningens gate. Official opening will take place in the beginning of 2019.